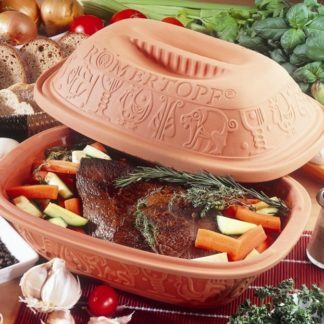 The Rustico-line guarantees the same culinary quality as the Classic line, in a rustical shape and design. 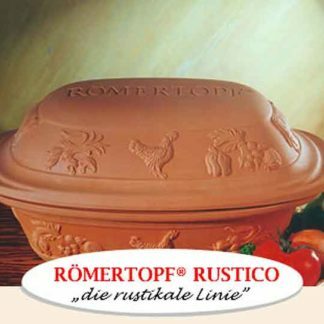 Using the Rustico-range, you find that all your dishes are not only delicious but healthy as well. 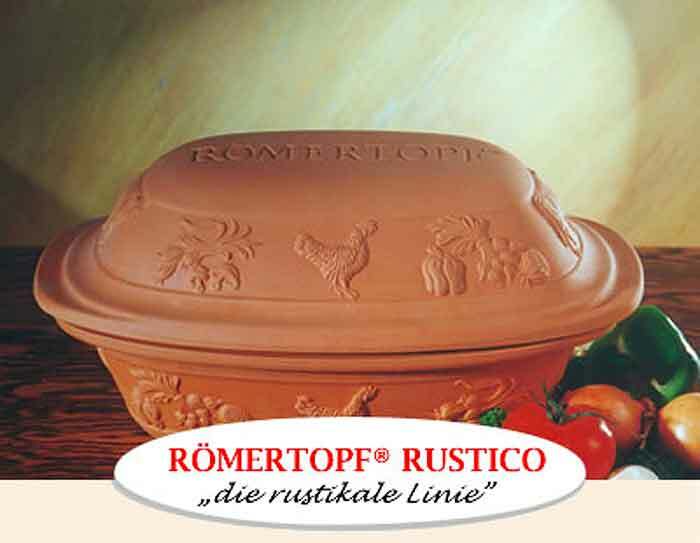 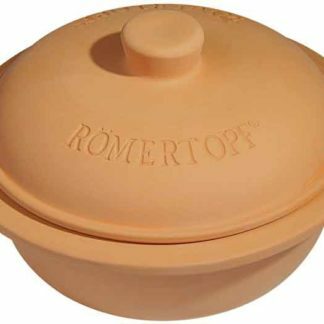 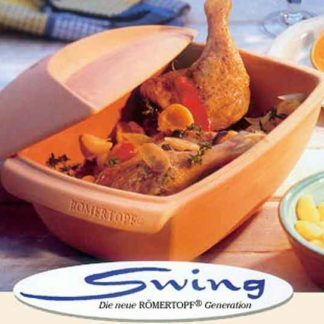 Each dish can be served directly from the pot.